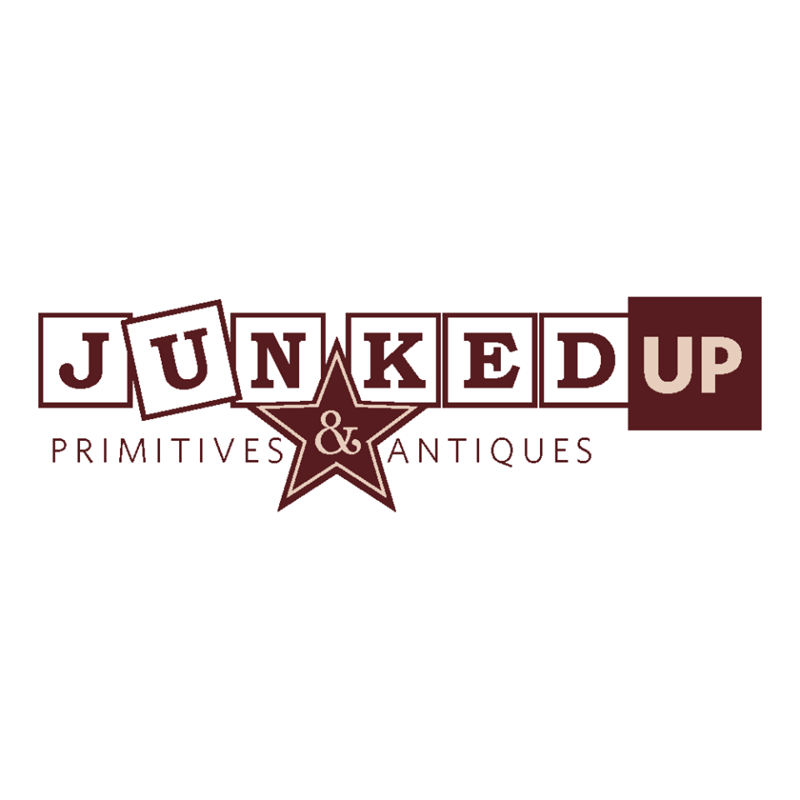 Junked Up Primitives and Antiques LLC has a wide variety of items such as primitive décor. Antiques Vintage and Re-purposed Items. Children's accessories, jewelry, locally produced honey and gifts.